Most couples do not look forward to the process of writing thank yous for their wedding gifts because it takes a lot of time and effort, but we’ve put together a few guidelines to help make it easy for you! Thank you for the [name the gift…be descriptive!]. We plan to [write how you will use the gift]. [Personal note about the recipient] We look forward to seeing you at the annual Christmas family gathering in just a few short weeks! Here are a few cute lines you can use as you’re writing thank you notes. Use these ideas as is or let them inspire you to write new ones. Don’t worry about thank you cards being similar. Your guests will never know. The important thing is that whatever you write makes them feel appreciated. You are a great friend; I will think of you every time I use _____. With friends like you, every day is truly a celebration. Your thoughtfulness and friendship mean so much to us. Thank you for making our wedding day absolutely perfect. You looked so beautiful/handsome in that [description] dress/suit. Do! Keep track of who gave you what as you’re opening wedding gifts. Do! 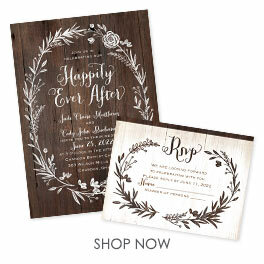 Coordinate the thank you note style to your wedding invitations. Do! 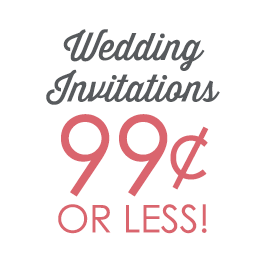 Thank everyone verbally if you have time during your wedding day. Don’t! Wait longer than 3 months to send thank you notes. Don’t! Mention cash amounts on your thank yous. Use the phrase “gift of money”. Don’t! Leave guests with just a verbal thank you. Handwritten notes are a must.